Open-source, free-to-use fonts for everyone. 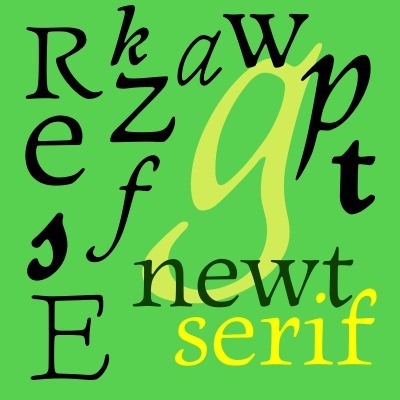 Newt Serif: a whimsical, soft serif. 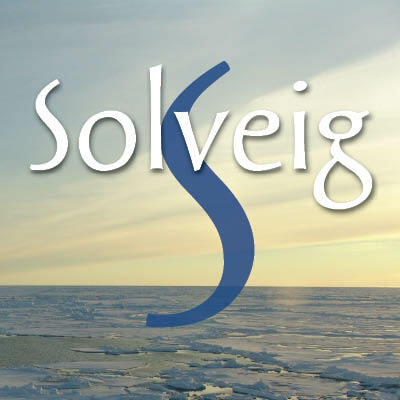 Solveig: an airy, classical sans. 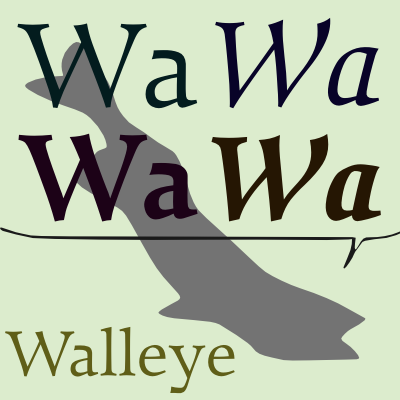 Walleye: a modernist, multilingual text serif. Site by Chuck Masterson. Powered by Jekyll and GitHub.